Apple CEO Tim Cook's apology may defuse an aggressive campaign against Apple by China's state media, but it has left questions for the company's followers and customers. Many Chinese are wondering what the episode was really all about: Government payback against the popular American company? Apple's arrogance? Or was it legitimate criticism of Apple's service in China? "There is something I can't figure out," one social media user wrote Tuesday. "Did Apple actually violate the law? If they did, then use the law to deal with them." The campaign against Apple kicked off two weeks ago when China Central Television broadcast an expose on the tech company's warranty standards and customer service in China. CCTV reported that Apple was using refurbished parts to repair products in China, and limiting some warranties to one year. The Communist Party propaganda organ People's Daily followed up with days of sustained attacks, at one point accusing Apple of "incomparable arrogance." 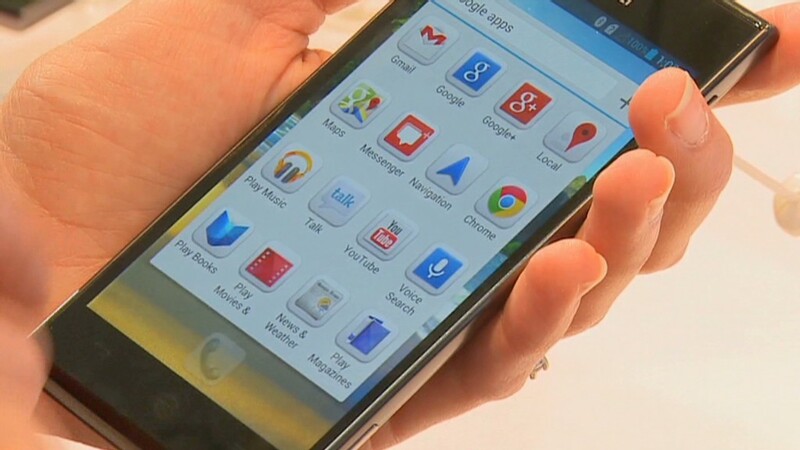 Reactions to the daily barrage of criticism were mixed on social media, with some users backing calls for an Apple apology. Others thought state media was overreaching. "Before [the CCTV broadcast], I thought Apple's service attitude was the most honest and kind in China," one social media user said. "I still think the same way now." The stakes were high for Apple. Cook has already visited China twice during his short tenure as CEO. China is Apple's largest market outside the United States. "Our manufacturing base is here, and we have incredible partners here," Cook said during January trip to China. "It's a very, very important country to us." Apple (AAPL) did not initially address the controversy. The tech giant's approach contrasted with that of Volkswagen, which almost immediately issued a recall of 384,000 cars after also being featured on the CCTV program. But as the attacks wore on, the question became whether an apology from Apple, as demanded by state media, would be forthcoming. Apple is famously tight-lipped about many corporate matters. The Apple Maps fiasco warranted an apology. An iPhone antenna problem in 2010 resulted in a phone case giveaway. But apologize Apple did, with Cook saying Monday that the company has much to learn about communicating in China. "We recognize that some people may have viewed our lack of communication as arrogant, or as a sign that we didn't care about or value their feedback," the CEO said. "We sincerely apologize to our customers for any concern or confusion we may have caused." A local employee at one of Apple's China stores, granted anonymity because he was not authorized to speak to the media, said he did not think Apple had done anything wrong. "We are only making this clarification because of the pressure from official media," he said. Under the new extended warranty, he joked, iPhones will "be used for life and then passed down to the younger generation." The apology is likely to cool tensions, and the state-run Global Times newspaper said Tuesday that Cook's words had "eased the situation." But the Weibo microblogging site buzzed with commentary. "This apology is an expected and also rather helpless choice," said one user on the Weibo microblogging site. 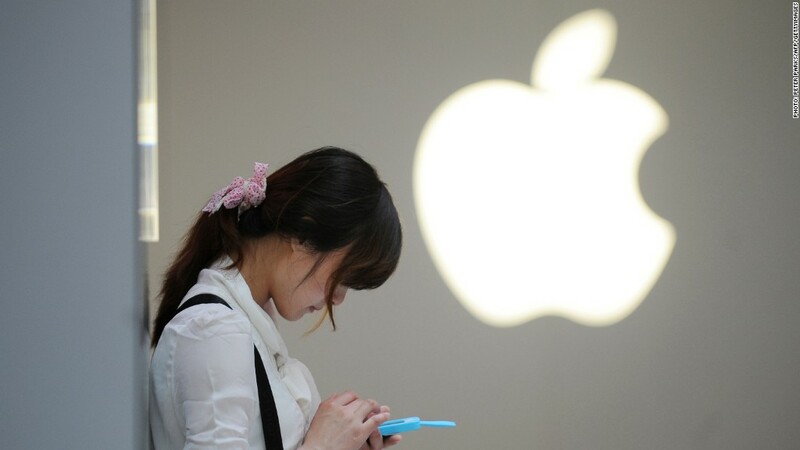 "Facing China's huge and still expanding market, how can business-savvy Apple give it up?" Weibo users also puzzled over the question of motive. Could the campaign against Apple be retaliation for the treatment of Chinese telecoms Huawei and ZTE? Was this for the benefit of Apple competitors based in China? Was state media correct, and on an altruistic mission? "Perhaps Apple didn't put too many ads on CCTV," one Weibo user mused. -- CNN's CY Xu, Esther Pang and Vivian Kam contributed reporting.